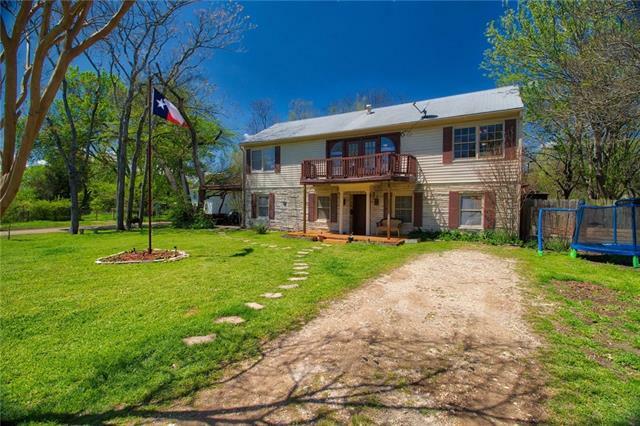 "This country property is located in a great rural community just 75 miles south of Dallas, ideal for farm or ranch operations. 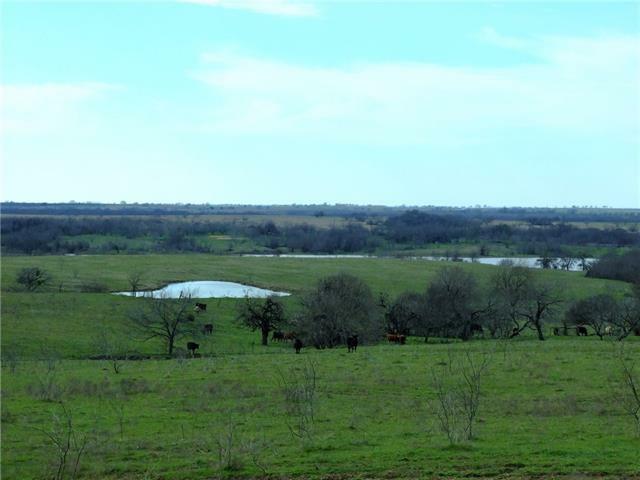 210 acres of pasture land, fenced and cross fenced, 7 tanks and cattle working pens. Multiple metal storage buildings, dog kennel and 30x50 shop with two large roll up doors. 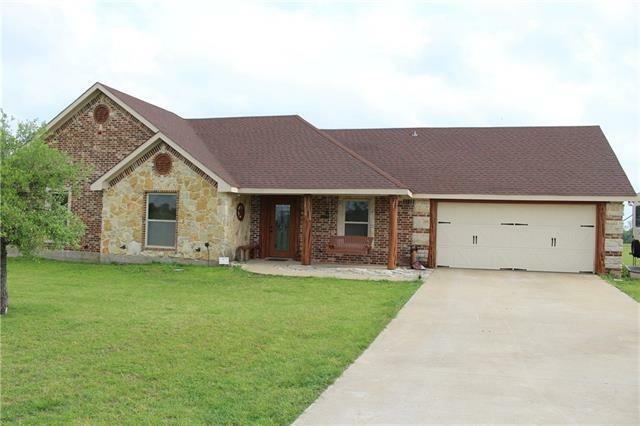 Enjoy country life in this 1,776 sqft. 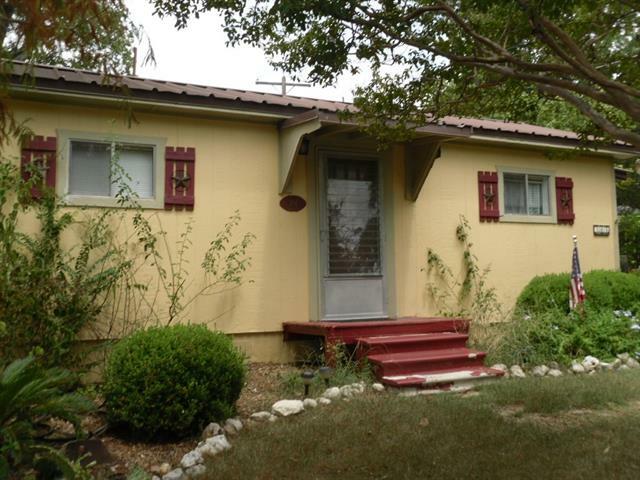 home with 3 bed., 1 ba. and three car carport. 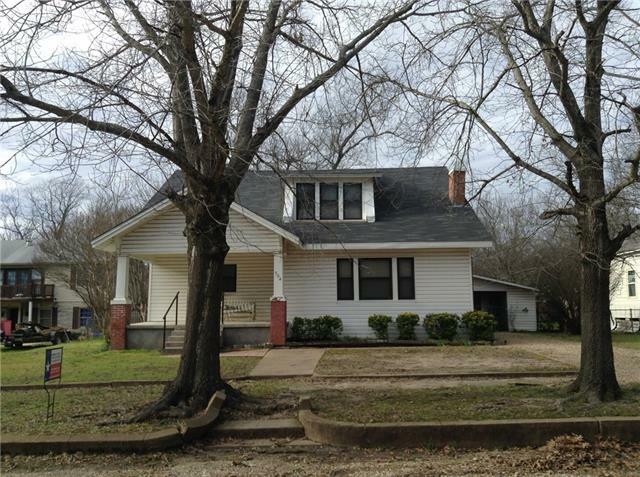 Home has a large living and dining area and a hidden gem of original hardwood floors throughout under carpet. Ma"
"This gorgeous Lake Front paradise can only be truly appreciated in person while watching the sunset! There is a well kept 1 Bed 1 Bath Home with a Barn to suite any weekend getaway or be your temporary space while building your dream home! Large mature oak trees and hardwoods provide the shade of time watching serene waters and a multitude of Hummingbirds in the sea of Bluebonnets and wild flowers. 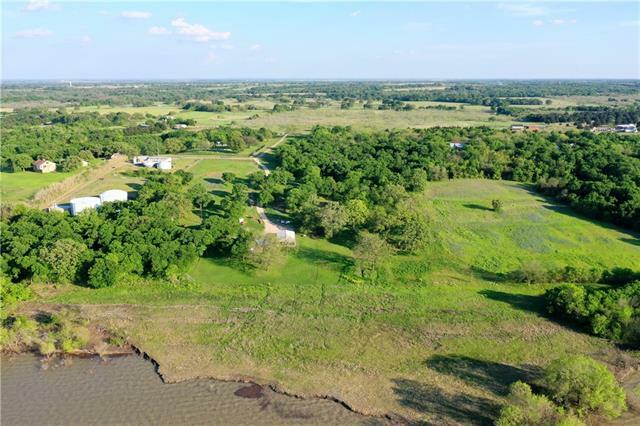 With only a minutes walk to the amazing fishing shores of Navarro Mills Lake this is the perfect g"
"40 fenced pasture acres with 2 nice stock tanks. 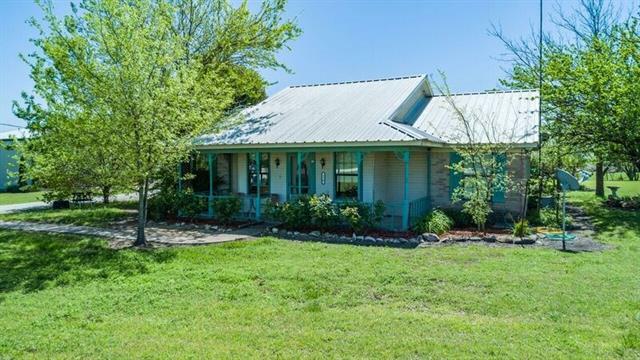 Ranch house sits in the middle of the property is a custom built 3 Br. 2.1 bath, 2 car garage home of stone and cedar. The custom cedar cabinets, shelves, and woodwork throughout the house are one of a kind. Kitchen features copper sink, coffee bar , granite counter tops & a special unique built in freezer in the kitchen. Stained concrete floors throughout. Much love and craftsmanship went in to the hutch in the den area as well as the bedroom"
"Farm living at its very best! This adorable farm house and beautiful barn located on over 15 acres is the perfect place to raise a family or a whole bunch of animals - either would have plenty of room to play. The shop is a great place to tinker or make into a great man cave. The barn is just waiting for your horses to come live in it! The possibilities are just endless for this property!" 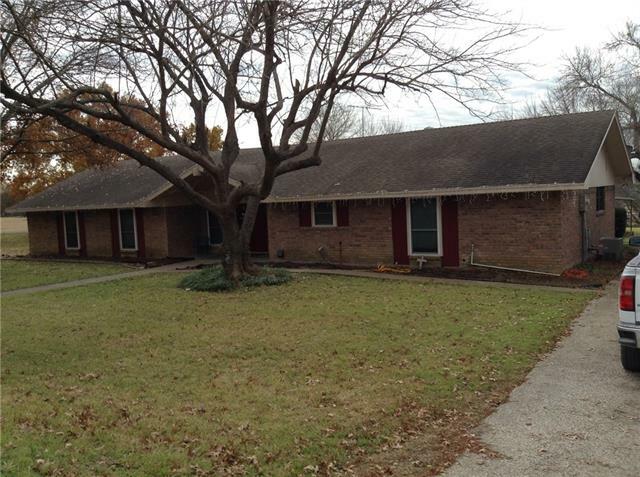 "Nice brick 3 bedroom, 2 bath home in town, with big 1.19 acre yard. Bonus room that can be a den, game room, office or make into a bedroom. Vaulted ceilings in large living room with wood burning fireplace. Lots of built in storage and utility room with drop down ironing board. Patio at back of house and a storage building." "Just reduced! Motivated seller looking at all offers! This charming two-story home with backyard oasis & bright, open floor plan is what you've been looking for! 3 beds, 2 baths & 2816 sf provide ample space for everyone & with a bedroom & bathroom upstairs you will love the extra privacy. Recent remodeling brings those desirable modern touches while maintaining the home's classic look. Original hardwood floors run through the home & are a beautiful addition. The back patio is the perfect place "
"Craftsman style house 2th 2 bedrooms, 1 bath downstairs, 2 bedrooms, 1 bath upstairs with pedestal bathtub and an extra area at top of stairs for sitting room or office. Gas burning fireplace in living room, french doors in dining room with glass knobs. Good size back yard, chain link fence. Carport with storage." "Very unique home with great front and back landscaping. Has 1 bedroom 1 bath, but the back living area is large and can be divided for more bedroom areas. Back yard for entertaining."